Pixel.yabidos.com – How to delete? Pixel.yabidos.com is a page where you will be redirected to with every web browser launch if a browser hijacker enters your computer. In order to be visible for users, it changes homepages, and, in most cases, default search engines on the most popular browsers, including Internet Explorer, Google Chrome, and Mozilla Firefox. The Pixel.yabidos.com website itself does not look harmful, and, of course, it does not have a label saying that it belongs to a browser hijacker infection. As a consequence, many users keep Pixel.yabidos.com set on their browsers. It is not advisable to let it stay because websites set on browsers without permission are usually untrustworthy despite their legitimate-looking appearance. Malware experts say that it is the case with Pixel.yabidos.com too. 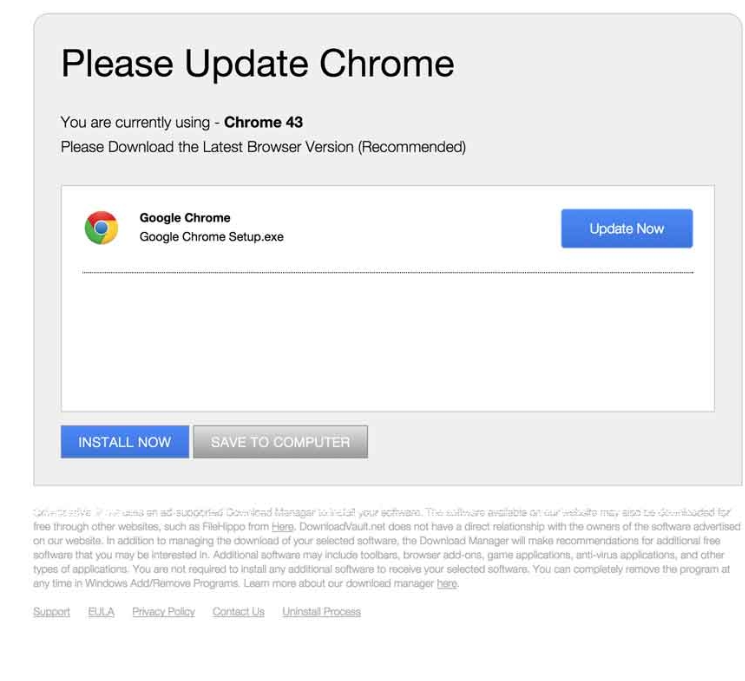 This website might expose users who keep it set on browsers to potential threats. Therefore, it would be a smart move to uninstall Pixel.yabidos.com as soon as possible. If it is the first time you are going to erase an undesirable page from browsers, you might face some difficulties, but, we hope, it will be easier for you to implement the Pixel.yabidos.com removal with our help. How did Pixel.yabidos.com browser hijacker enter my computer? Like other browser hijackers do, Pixel.yabidos.com usually comes bundled with free applications, which explains why users do not know how this infection enters computers. Browser hijacker is only one of many types of malicious software which come bundled, so do not forget to install security software after implementing the Pixel.yabidos.com removal. How do I remove Pixel.yabidos.com? In some cases, it is enough to replace an undesirable website with a new one to make it gone, but, in this case, it might be true that this will not be enough to delete Pixel.yabidos.com from browsers. It is, of course, possible to erase this URL manually, but we suggest that you go to remove Pixel.yabidos.com automatically because this method is quicker and you will not need to do much to – just to launch the scanner you have downloaded and installed on your computer from the web.